Nominate Your Choice Starting August 1st until 11:59 pm on August 31st, 2016! 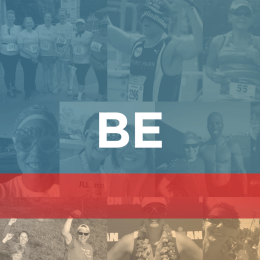 Last year, Fleet Feet Sports nationwide and Mizuno partnered together to find people who inspired others through the power of running. We discovered hundreds of amazing stories and honored five people whose life experiences are profound: Marion Childress from Roanoke, VA; Kim Engelhardt from Nashville, TN; Quinn Ottoway from Tacoma, WA area; Teri Grieges from St. Louis, MO; Rebecca Kowalski from Newtown, CT. 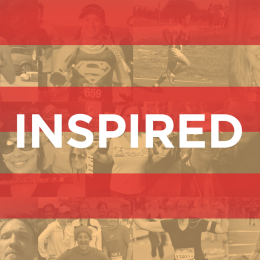 This year, Fleet Feet and Mizuno will once again be hosting the Power of Running to Inspire contest. The nomination process is simple and is a great way to honor the stories of local people who inspire us and deserve recognition. CLICK HERE to learn the amazing stories of 2015 winners and to submit your nomination for 2016.